Westmead Hospital acting nursing unit manager Suzanne Stevens. 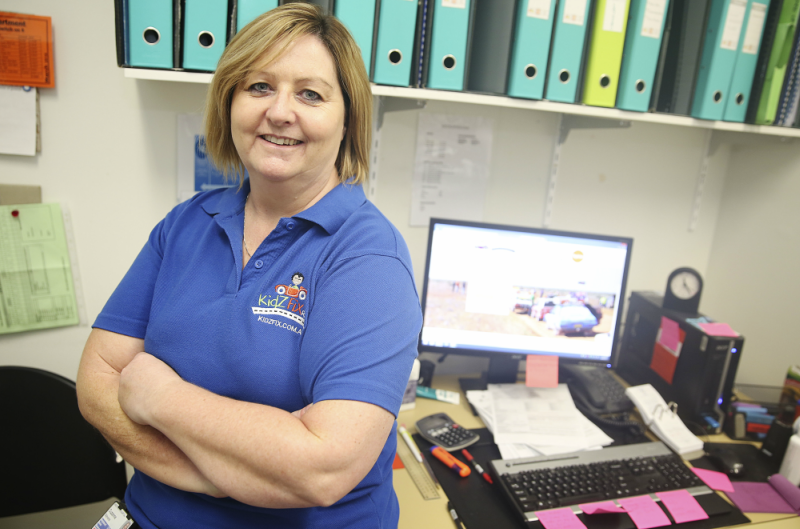 Westmead Hospital acting nursing unit manager (surgical high dependency unit) Suzanne Stevens is preparing to navigate outback Australia in a 70s Holden – all in the name of charity. Suzanne and her partner attend the annual Kidzfix Rally, driving outback Australia in a vintage Holden to raise money to help sick kids in rural hospitals. Since taking up the cause, the couple have helped fund several pieces of vital equipment, including a NETS ambulance for the Shoalhaven area and a palliative care bed for Gympie Children’s Hospital. This year, the pair are raising money for Dubbo Children’s Hospital by driving from Ballina to Dubbo in September. Suzanne said this year’s funds would be spent on 10 NeoPuff Paediatric Ventilation units, a Bilbi Therapy Lights blanket for jaundice babies and a parent bed, which would allow a parent or guardian to sleep alongside their child when they have to stay overnight for treatment. Suzanne and her partner raise $4500 annually to take part in the rally. They are hosting a harbour cruise fundraiser on August 26, 2017, meeting at Cargo Bar in Darling Harbour. The fundraiser is $85 per person with a meal. Great work Suzanne – safe travels!